Written by artists, for artists, the Guerilla Guide is designed for people engaged in creating original performance work including live art, installation, digital art and hybrids of theatre and visual art. Although there is no ‘how to’ for this kind of work, no clearly defined industry, this book stares unflinchingly into the headlights of the oncoming question: how do you make a living as an artist? 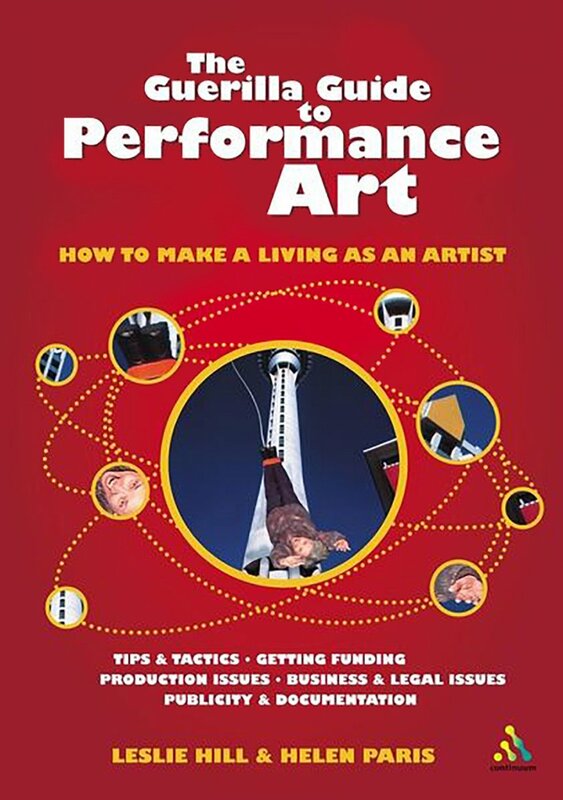 It offers an invaluable collection of individual experiences and strategies from veteran artists and administrators, including Bobby Baker, Tim Miller, Guillermo Gomez Pena, Stelarc, Lois Weaver and Martha Wilson.